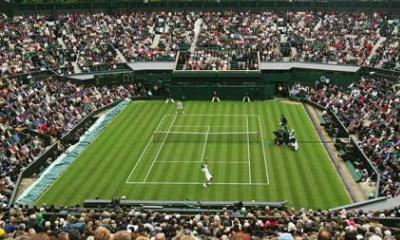 Wimbledon is the ultimate grass tennis tournament on the ATP World Tour, played at the All England Club in Wimbledon, south west London. Andy Murray won the men's singles title last year for the second time. * Conditions: Prices per person in NZ$, twin share on board basis and ticket category as listed above. Payment: 40% non-refundable deposit due at the time of booking. Balance due 120 days before departure. Balance is subject to exchange rate fluctuations and price is guaranteed only upon receiving full payment. Subject to availability and AIM Holidays T&Cs as listed on our website.